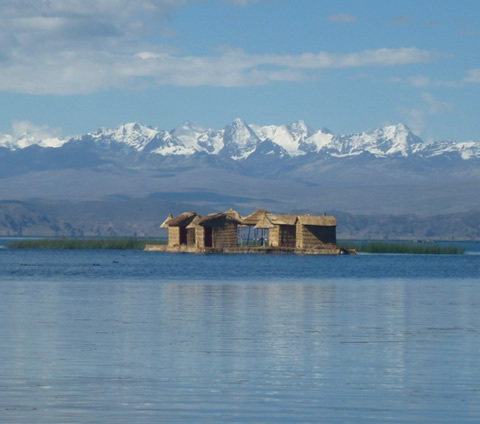 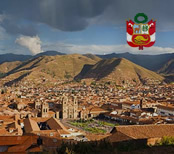 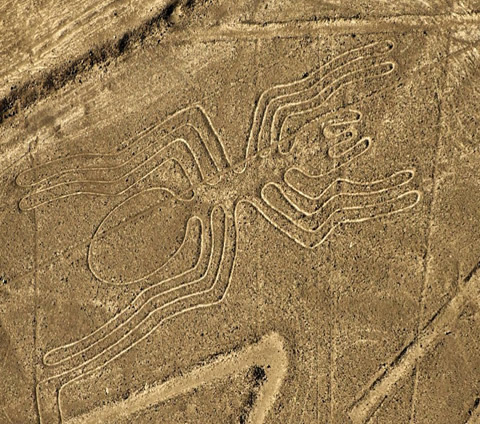 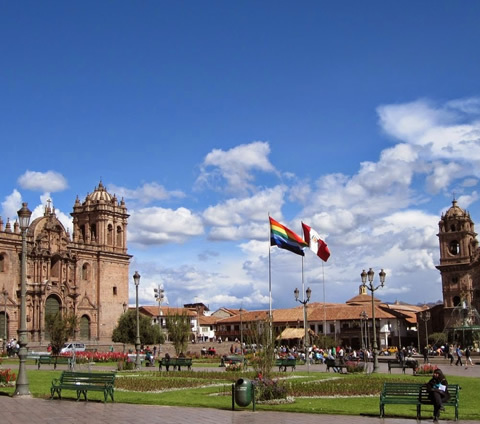 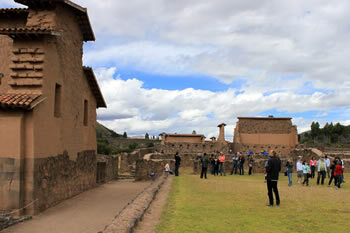 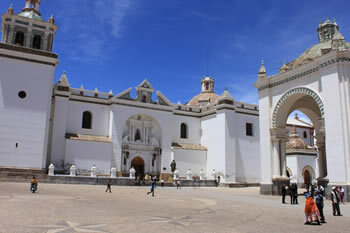 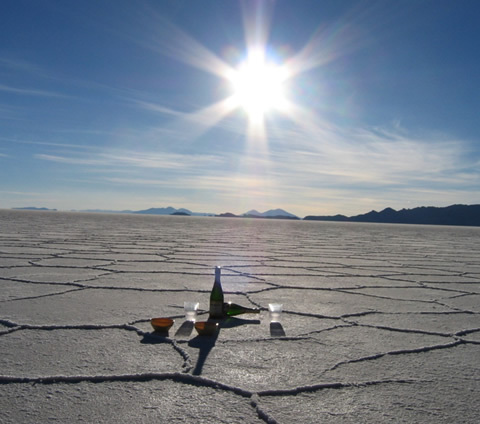 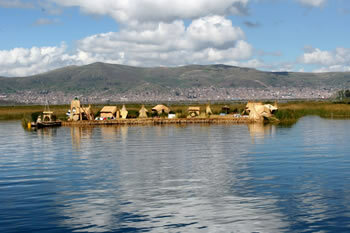 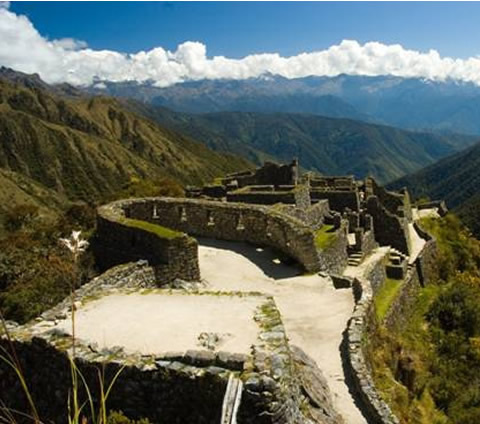 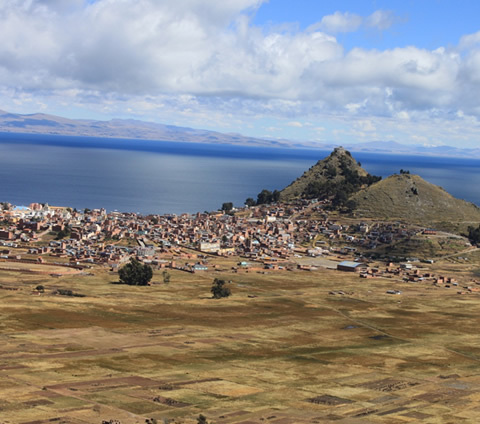 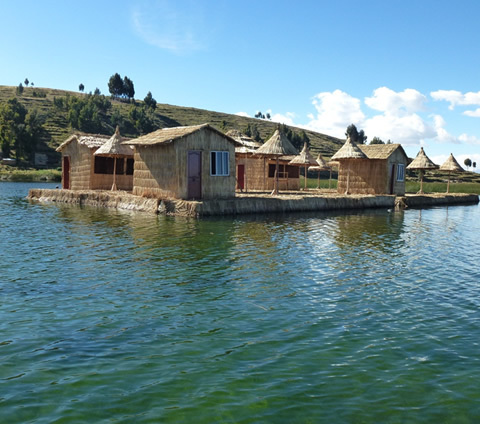 Activities: Visits to Cusco, Puno, Lake Titicaca, and Copacabana. 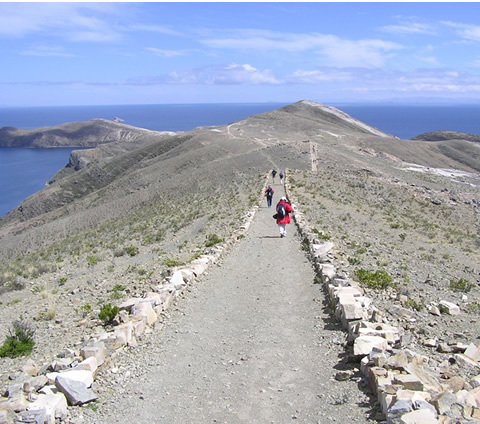 AM – After breakfast, we will descend to the boat to the Island of the Moon (Isla de la Luna in Spanish). 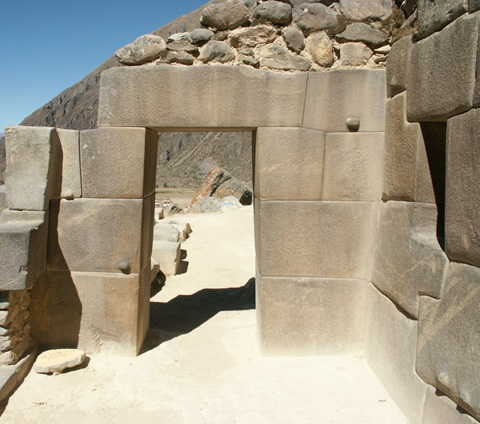 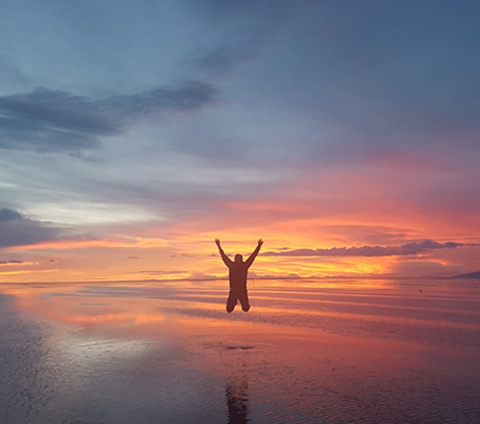 In the northern region of the island, we will find the archaeological site of Iñac Uyu – the designated temple to the cults of the Moon; the temple is also recognized by the name Ajllawasi – or, “House of the Virgins of the Sun.” Afterwards, we will return to Copacabana to enjoy lunch. 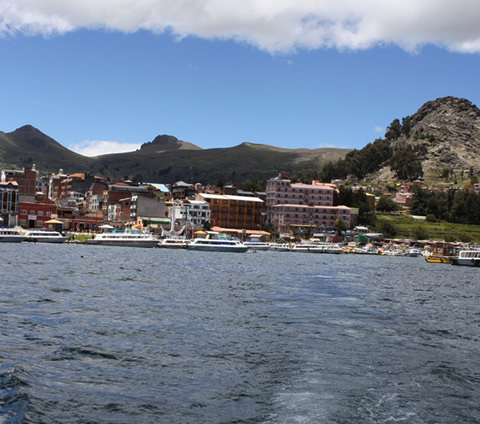 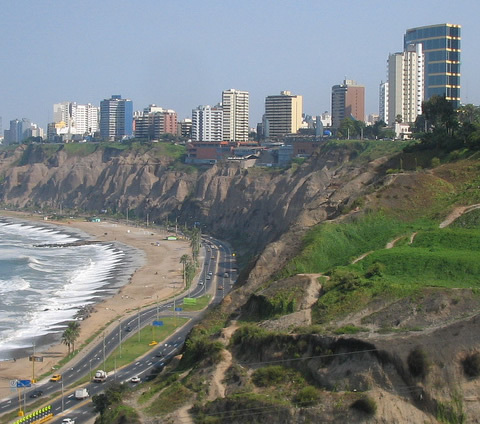 13:30 PM – Touristic bus from Copacabana – La Paz. 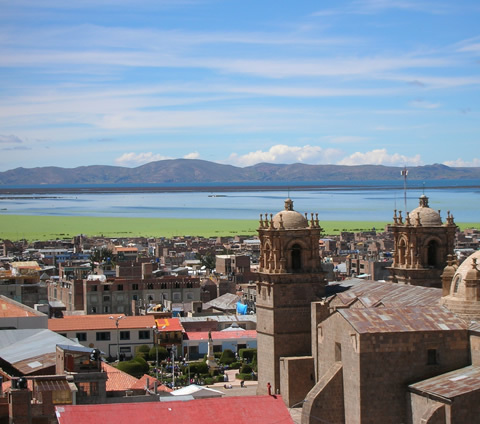 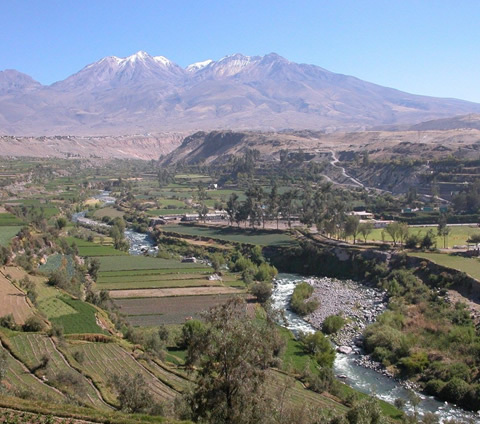 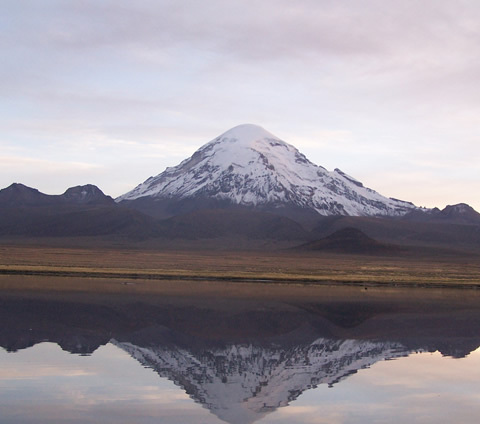 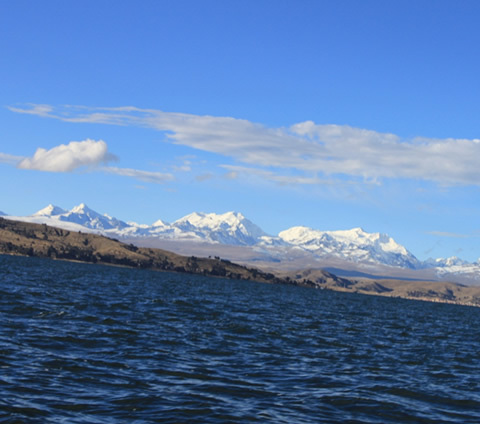 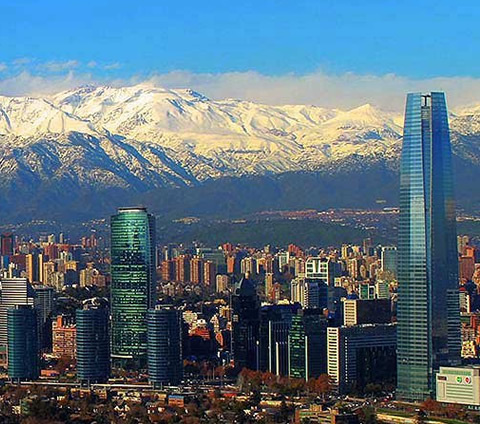 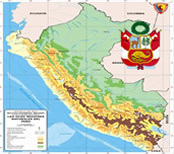 17:30 PM – Approximate arrival to La Paz and accommodation in the selected hotel. 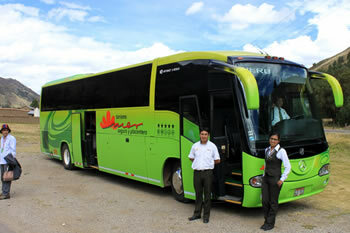 Included: Shared boat, local tour guide, entrance fees, lunch, shared touristic bus from Copacabana – La Paz + hotel.